This time of year, though the hours of daylight are so few, the world seems filled with extra light. The shops are full of decorations in every shape, color, and configuration imaginable and most of the decorations feature light in some form – and it’s not just the shops. I’m doing my bit with candles in my windows. My neighbor’s window is graced with a menorah–more candles. The candles displayed by my neighbor and me are just two examples of the traditions honored at this time of year as many of us prepare for the celebration of a special day – Christmas–or Hanukkah–or–Kwanzaa–or–Ramadan–or some holiday unknown to me, but precious to someone. Mid-winter is a time of holidays, each with a distinct set of customs and a unique manner of observance. Christmas, Hanukkah and Kwanzaa are celebrated with special meals and the giving of gifts. The food served and the gifts given vary according to the tradition being honored, but in each, they are chosen to remind celebrants of a their heritage. Ramadan follows the opposite path by observing the special time with fasting instead of feasting. And yet, even in this completely different tradition, there runs a common thread. All of the holidays involve at least some level of introspection. Underlying all the festivities, all the customs, both merry and solemn, there is a call to examine our innermost selves, to find out and declare what it is that makes our tradition unique. Paradoxically, in doing this, we come face to face with other traditions and the realization that they are important to those who celebrate them and, with that, comes an awareness of the need for understanding. Many celebrations throughout the year involve light (colored lights, candles, crackling logs, fireworks), but this is especially true of those that come in midwinter when night falls so quickly. Could this be because these holidays are so close to the winter solstice, the shortest day of the year, we feel a need to light the darkness? Are our candles really symbols of the light we find when we seek within and our need to proclaim it to the world? I feel sure that they are and it occurs to me that this need to proclaim is akin to the force that compels writers to write, painters to paint, and composers to compose. It’s the artist’s need to illuminate, to direct a beacon that shines so brightly we cannot fail to see it. But I believe it’s more than that. I believe it’s the need of every human being to have his/her special light recognized and acknowledged, a proclamation of a common humanity that far outweighs superficial differences. So, I salute and thank all of you who light candles–whatever type of candle you choose and for whatever reason. 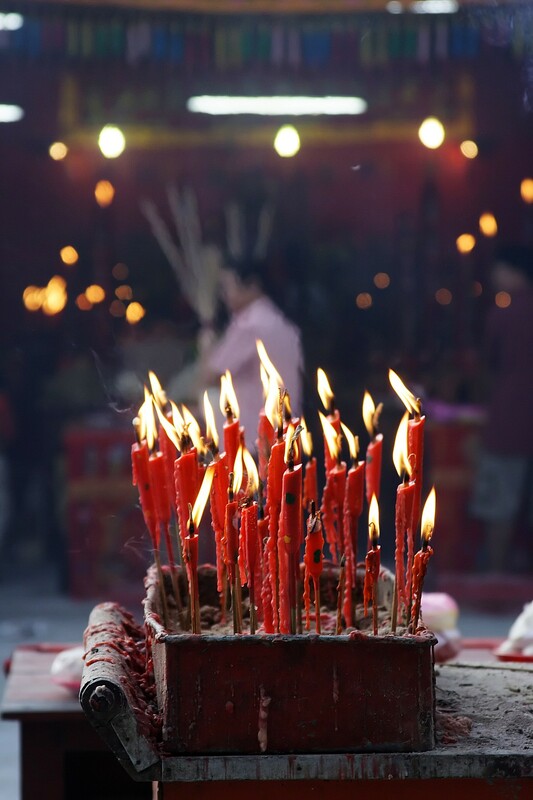 Let there be candles – millions of candles of diverse size and shape and color–to celebrate our commonality. Let us put our candles together and keep the darkness at bay.